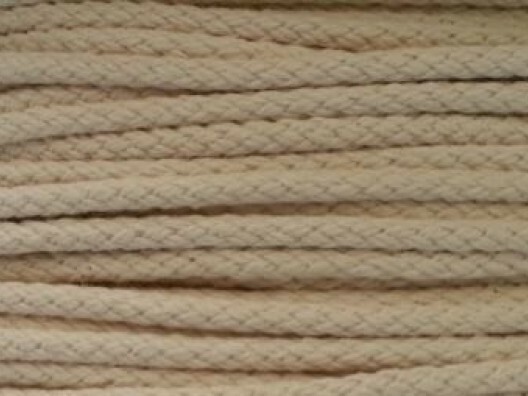 At PT Winchester, we offer staple spun polyester braid in an undyed state. The spun yarn makes this product great for tying and is supplied on 200m reels at some of the most competitive prices on the market. It is thanks to our competitive pricing and quality products that we have been able to develop a reputation as one of the leading suppliers of heavy textile products in the UK. We have 20 years’ experience and a team who are passionate about the work they do. If you are unsure which product is best for your application get in touch and we will be more than happy to help. We have customers that vary in size – from large manufacturing companies to individuals on the hunt for spare parts. Get in touch today by calling 01823 431885 to find out more about our staple spun polyester products.